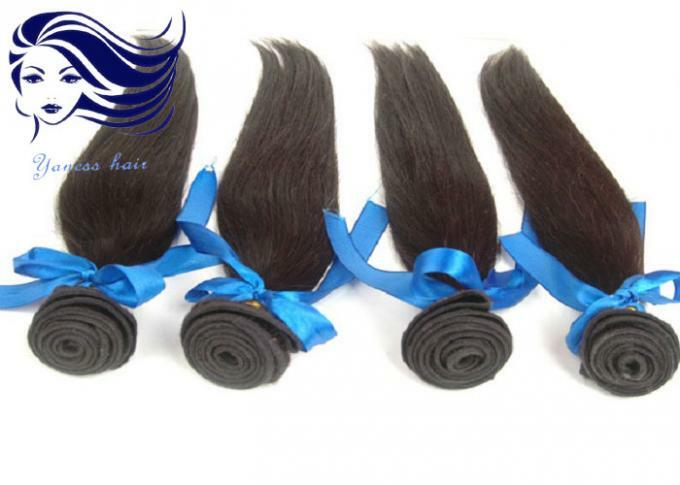 Hair Lenth : 10 Inch - 40 Inches Available in stock. 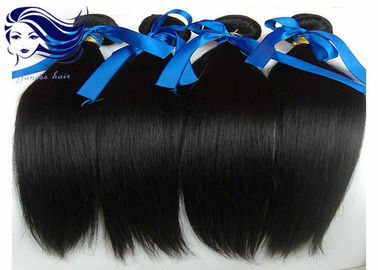 1) It is virgin remy hair , all hair cuticle face same direction , absolutely tangle free . 2) The curl pattern are shaped by high temperature , curly / wavy pattern will last very long time . 3) Although it is soft , it does not frizzy , it is very silky , feel still alive . 4) The hair has been washed clean , does not have any smell . 5) You can bleach and dye the hair to any color . 6) The hair weft is sewed very tiny and steady , absolutely no shedding. 7) The hair still have protein , feels nutritious. 8) The hair feels very nice very light , after put , you will feel very breezy and natural . Sample and stock goods within 24hours ; Customized order with in 7-10 days. 3 . Why choose us ? 5). Professional supplier !! Anna Hair is specialized in designing , manufacturing and selling products of the highest quality . A3: Yes , you could use hair straightener or hair curler to style the Brazilian virgin hair . However , don't do it too frequently, or the heat will make the hair easily get dry and tangled .